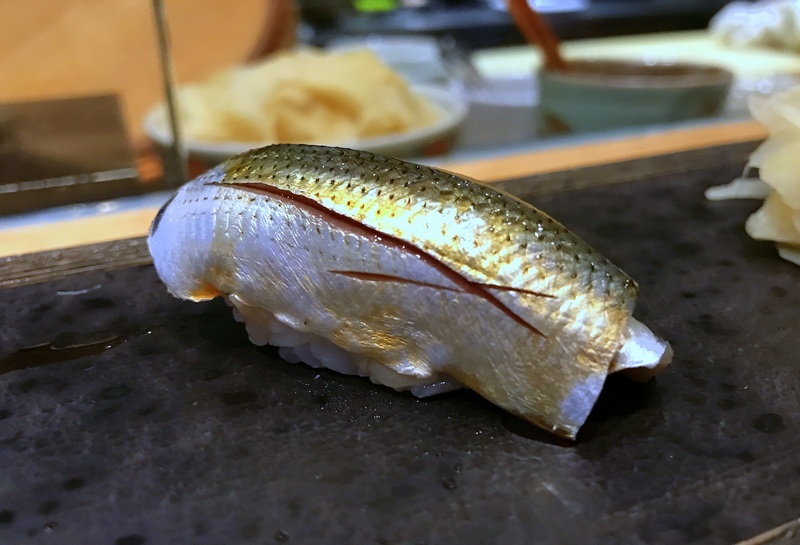 Sushi is often treated as either high art or commoditized fast food. 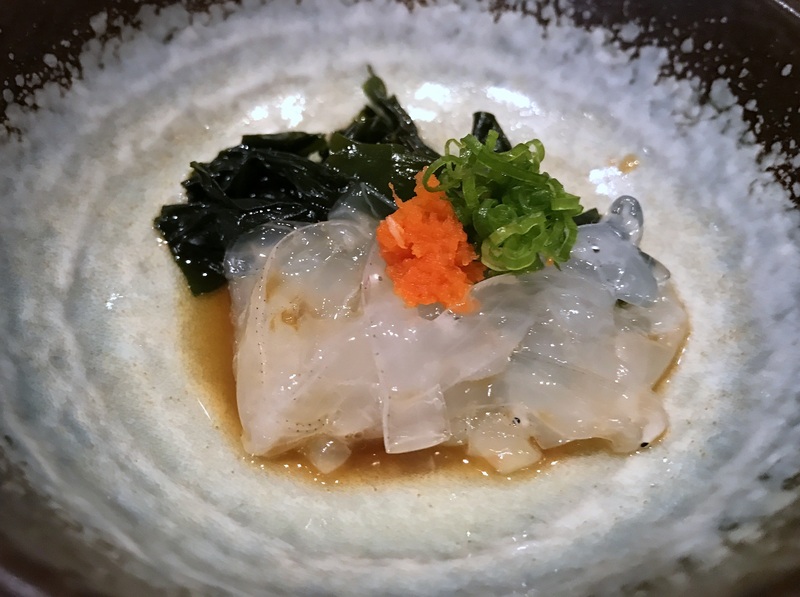 Aficionados celebrate the uber-expensive omakase tasting menus of places like Urasawa in Beverly Hills even as a businesswoman grabs uber-cheap supermarket sushi on her way home from the office. 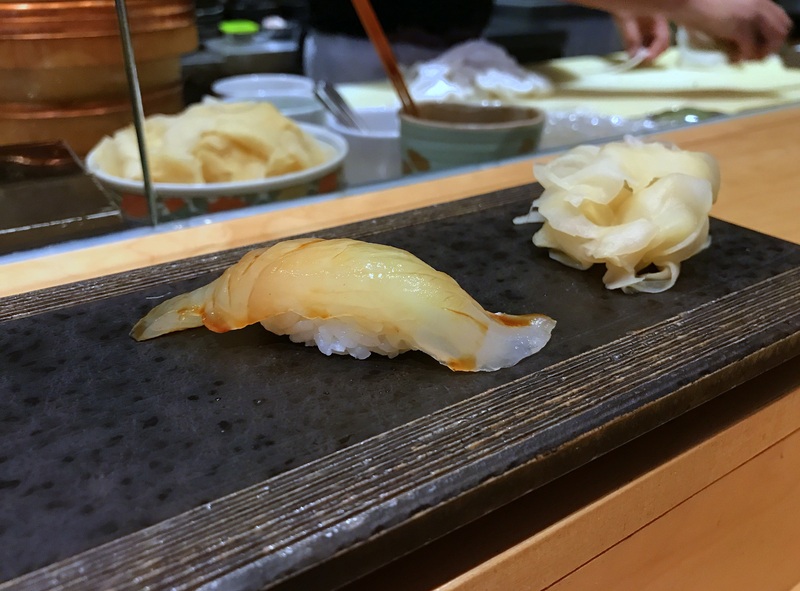 No doubt high end sushi and supermarket stuff are at opposite ends of the spectrum, but both are historically accurate. 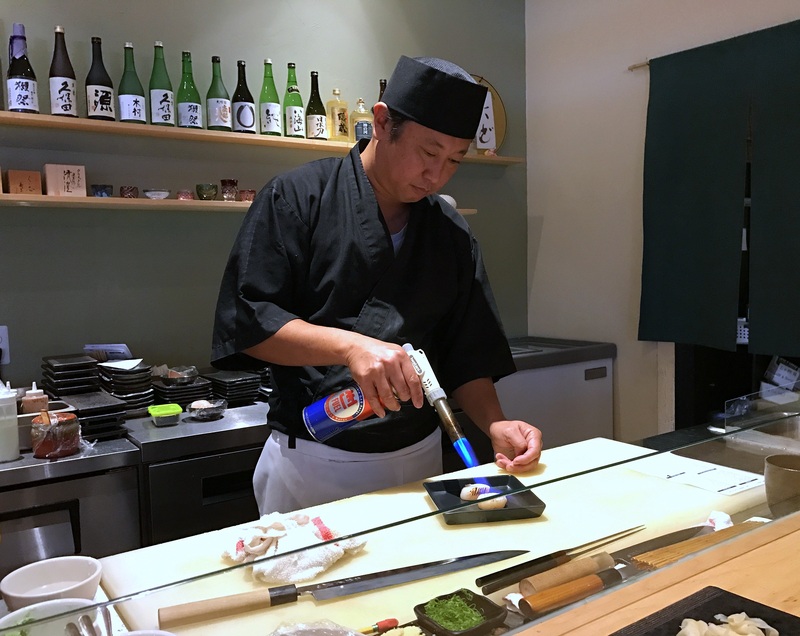 For a glimpse of how that can be, head to Sushi Tadokoro (2244 San Diego Avenue) in Old Town.